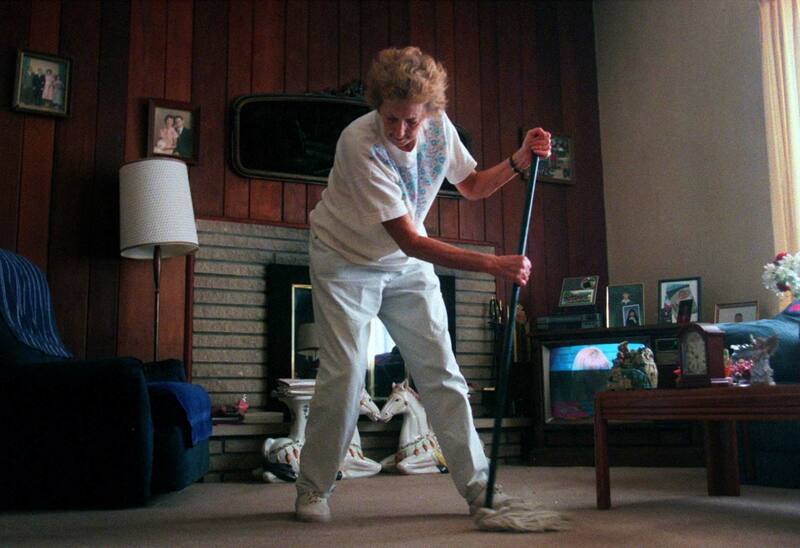 Rigorous cleaning is the only way to keep the lead dust down says Helen Davis, 69. Weekly Davis employ mops, brooms, sprays, solvents, foams, sponges in her interior cleaning regiment. Davis, a nine-year-resident of Herculaneum, the lead smelter contamination is adversly affecting her health. "My doctors don't know what's wrong with me," says Davis, who says she has lost about twenty pounds over the last year.